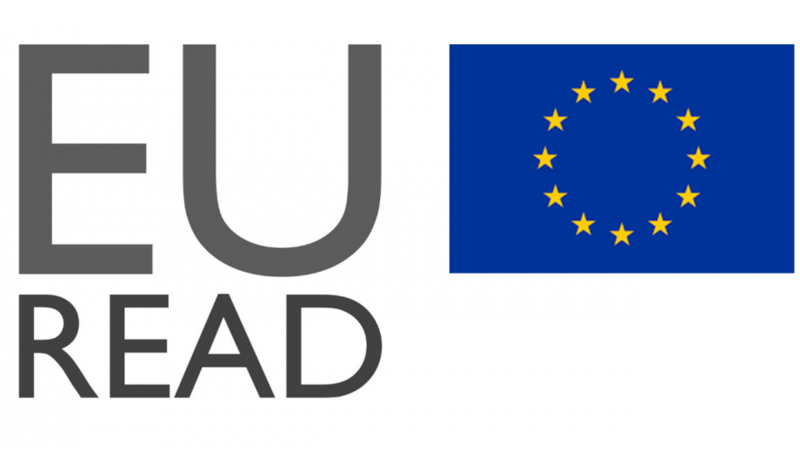 EURead was founded in 2000. The association now consists of 25 organisations from 18 European countries, for whom reading is a prerequisite for full participation in today's media-dominated and culturally diverse society. The aim of EURead is to exchange knowledge, experience and concepts, as well as to jointly develop new strategies for the promotion of reading. Meetings of the association take place on a regular basis. Its activities include systematic lobbying for the promotion of reading among politicians as well as in the business world. The aim of EURead is to raise awareness of the importance of the promotion of reading at national and EU level. The Book Institute participated last year in the annual general meeting of EURead, which took place on 17-19 October in Brussels.